 Tarka Trail Cycle hire Bicycle hire based in Barnstaple, North Devon, offering a large range of bikes, cycling accessories & childrens biking equipment for rental. We’ve selected a great range of bikes for you to choose from, all available for rental, as well as some great accessories to help the whole family enjoy the Tarka Trail! 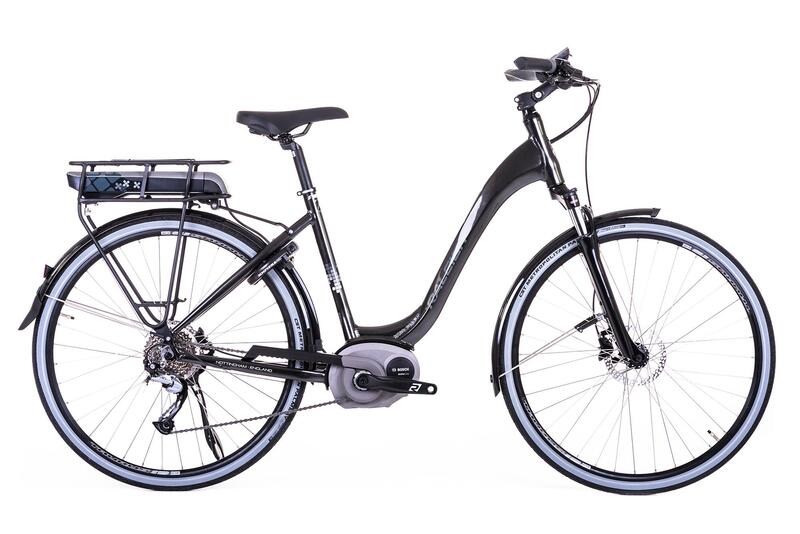 We take great pride in looking after our hire fleet, and with an extensive range of over 130 cycles available, we have a bike to suit everyone. Perfect for Gents AND Ladies. With a 700c wheel perfect for the Tarka Trail and an upright riding position for a comfortable ride. The Hybrids use a Shimano drivechain featuring 21 gears. * Please note, the image shown might vary from the exact model available. 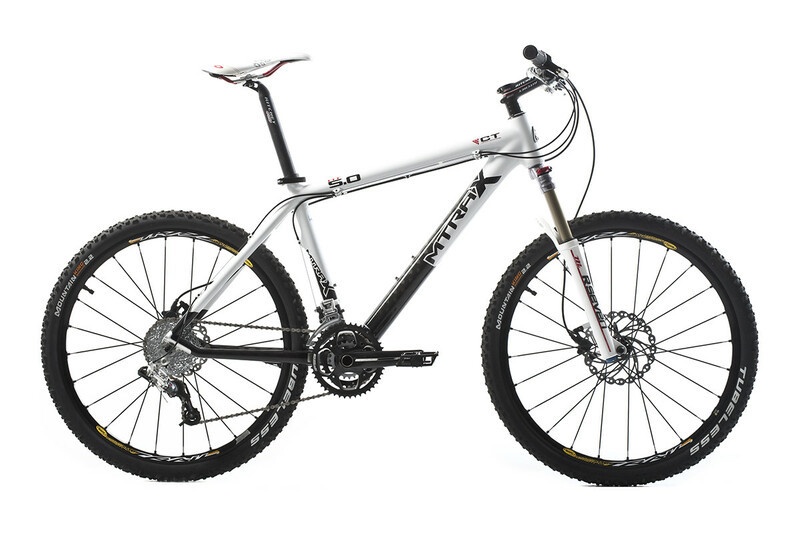 All our adult Mountain Bikes use a Shimano drivechain featuring 24 gears and have suspension forks, perfect for the off road. 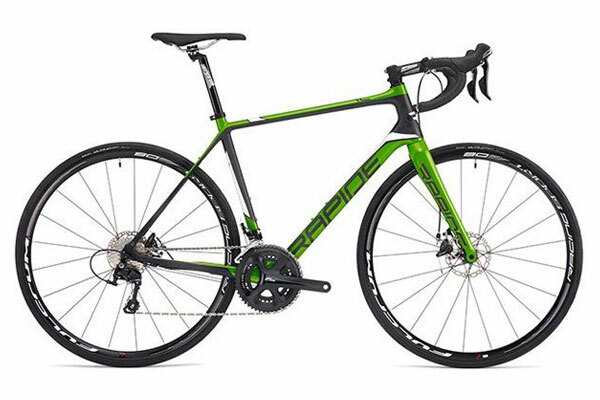 Rapide RC2 Full Carbon Disc road bike. 105, 11 speed groupset. 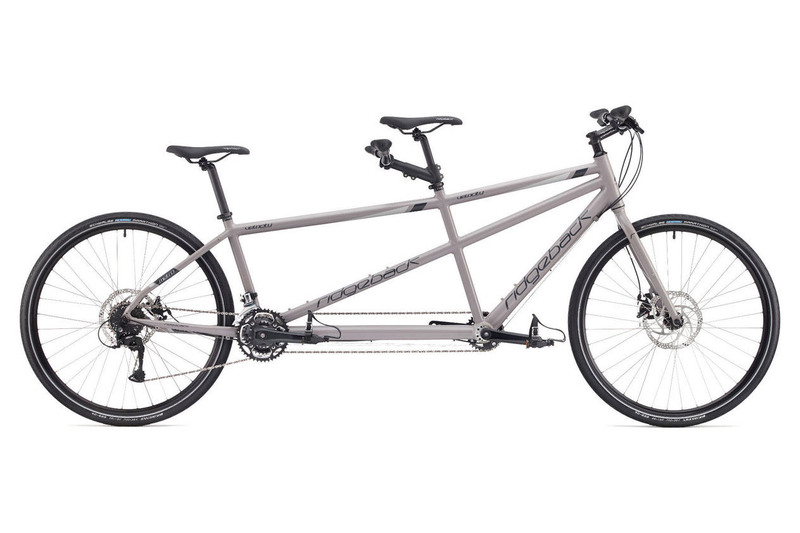 Using high quality 6061 heat treated aluminium, the Velocity tandem is light weight (for a tandem!) 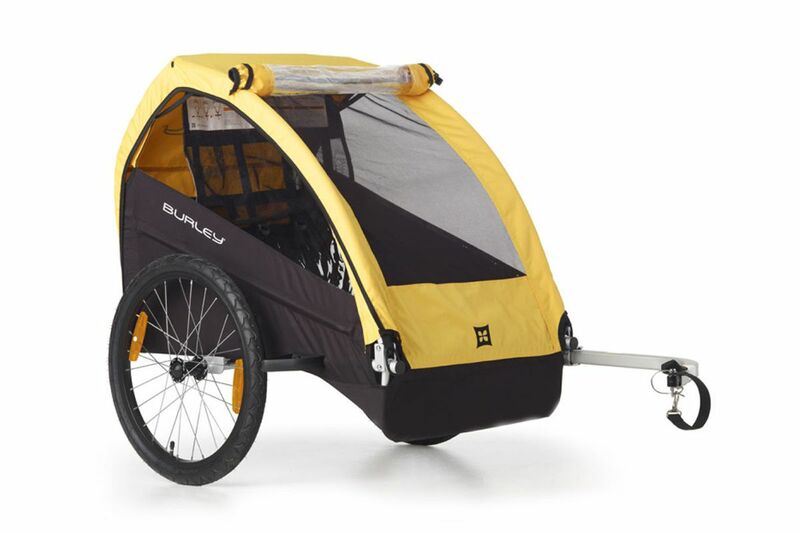 and a great way to experience the Trail for two. A drivechain featuring 21 gears. The Raleigh Captus eBike uses the Bosch Active Line centre mount motor system – a beautifully efficient system that will easily carry you up hills and across towns with ease. 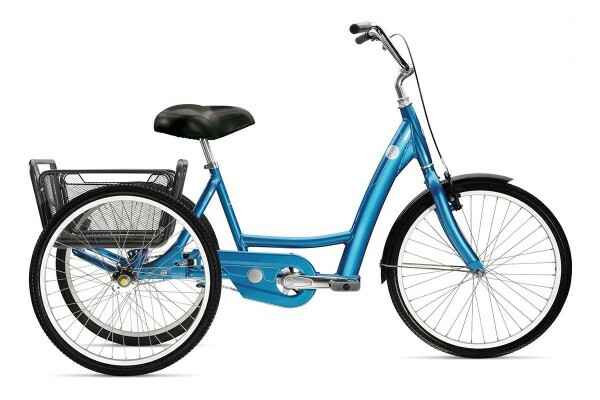 It also has a stepthrough frame to make it easier to get on and off. From a 16″ to a 24″ wheel. 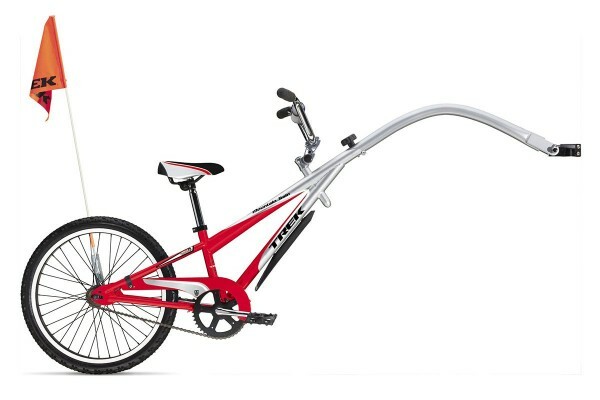 Designed for non-riding or nervous children and are towed by an adult bike. 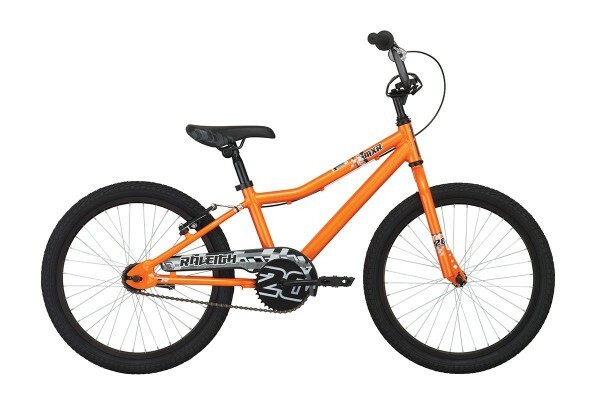 Suitable for children 4-11 yrs. These can be towed behind most of our bikes and can carry small children. To ride in a trailer behind a bicycle, the industry standard is to wait until a child is one year old. While each child’s physical development is unique, we recommend that a child should be able to sit upright unattended and hold his or her head up while wearing a bicycle helmet. 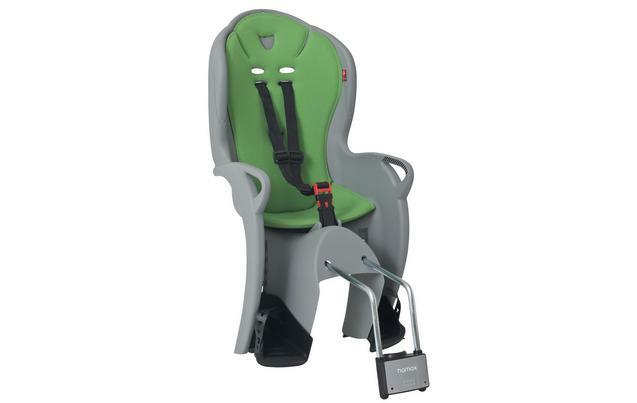 This allows your children to ride in a secure and comfortable position. The single Weehoo has pedals, allowing your children to contribute to the ride. Suitable for 2 – 8 years. Minimum height 36″. As the single WeeHoo, but twice the fun! 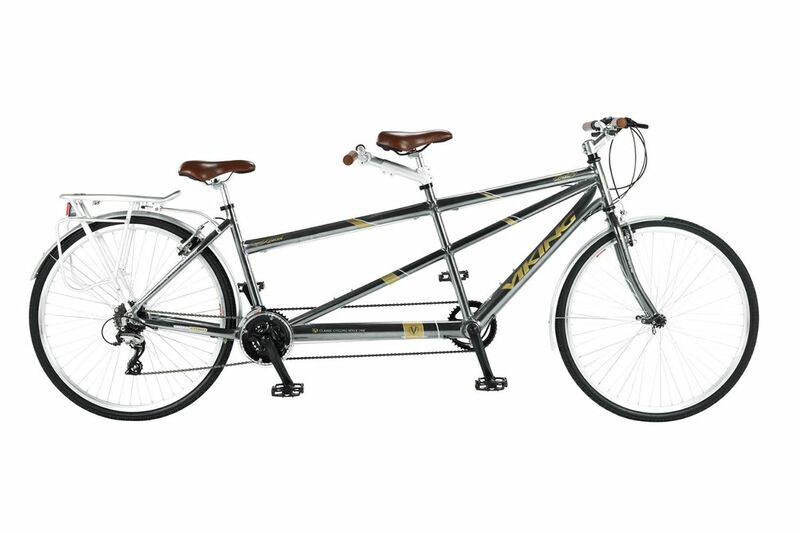 The front seat of the double also has pedals, so put the lazy one at the back! 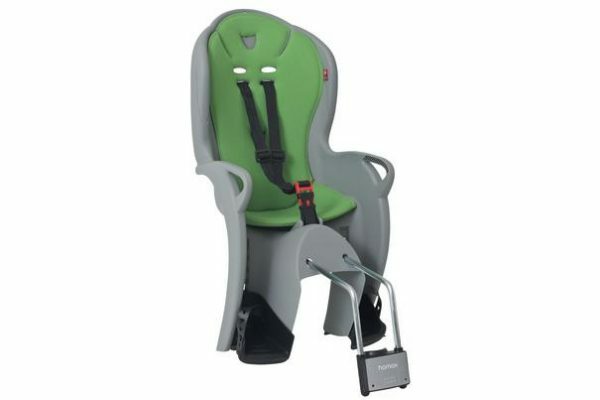 Suitable for 2 – 8 years. Minimum height 36″. The Piggyback Mk2 will tow with no side- to-side movement. Age range approx 4years upward. 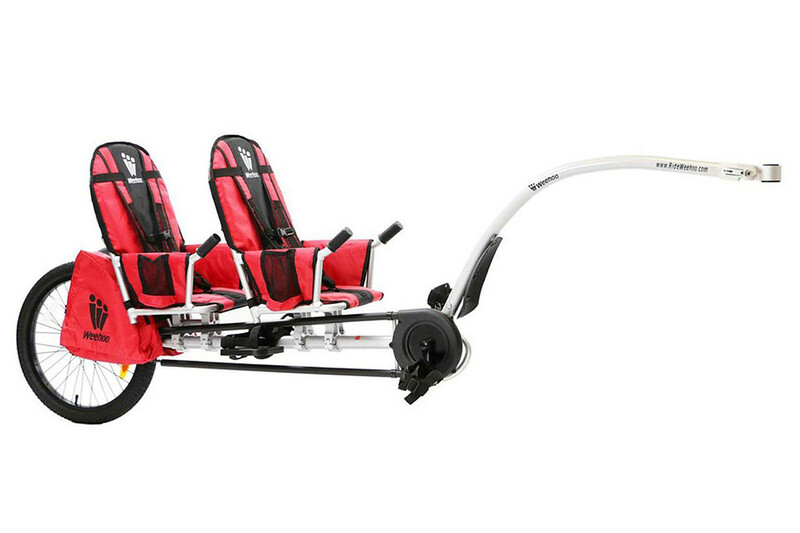 Ideal for long rides and family days out. 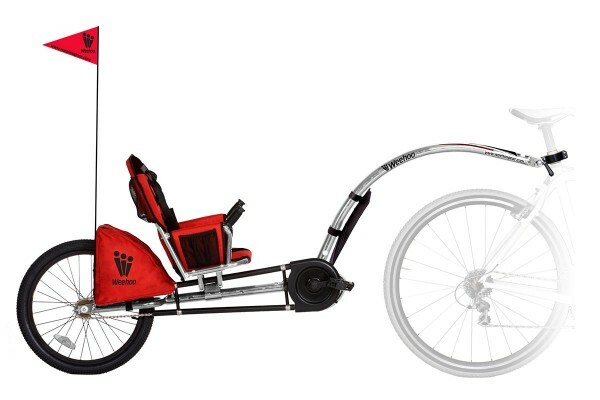 Back rests with side supports and self leveling pedals can also be added. 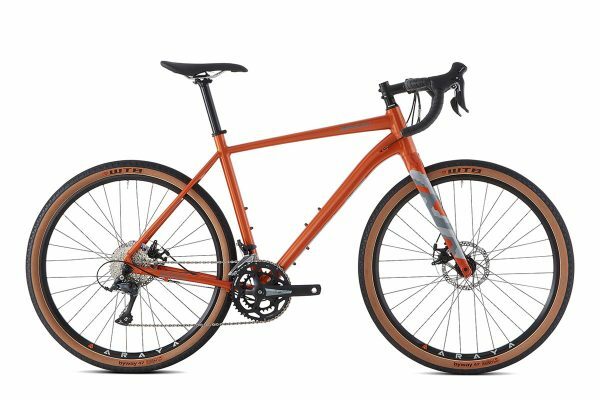 End of season bike sale! 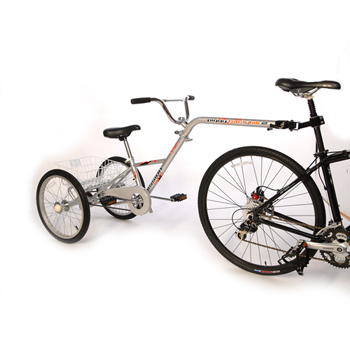 Our fleet is regularly replaced and good quality cycles are always available at bargain prices, saving you up to 50% on comparable new prices. Please call us for more information. 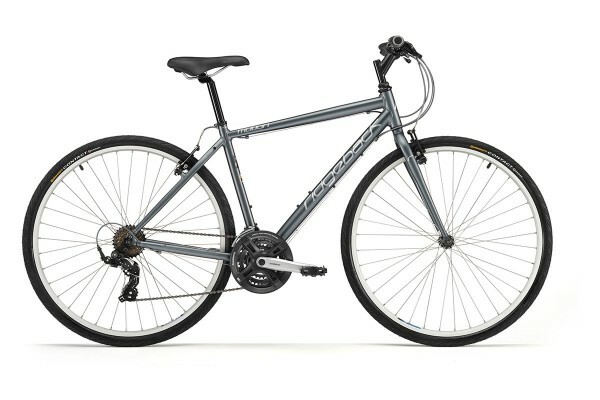 Call us to start your bike hire right now and reserve the bikes for your own Tarka Trail adventure! As we are based at Barnstaple Train Station, we are very easy to find and well signposted, but you can click the button for full details on how to locate us! We are currently open everyday 9 am until 5pm. Please book during school holidays. Join us on Facebook to keep up to date with what we are doing and to find out early about any special news or offers! © 2019 Tarka Trail Cycle hire. All Rights Reserved. Tarka Trail Cycle Hire - Green Tourism at its Best!